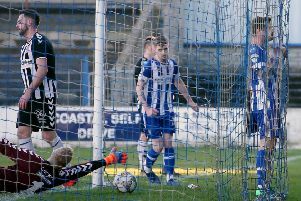 Having kicked off the season as firm title favourites, Larne wrapped up the Bluefin Sport Championship prize on Saturday with five games to spare off a 22nd win from 27 league tests. 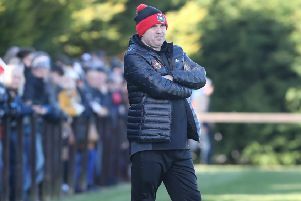 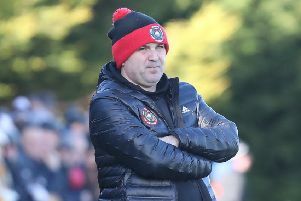 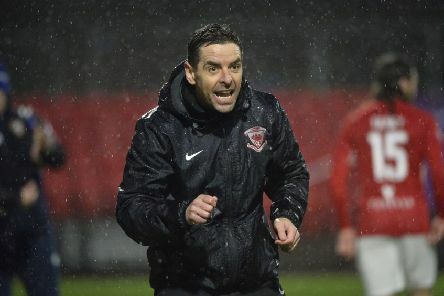 Larne Tech OB hit the road to face Warrenpoint Town - with manager Johnny Hastings aiming to utilise the standard matchday routine in pursuit of a stand-out reward. 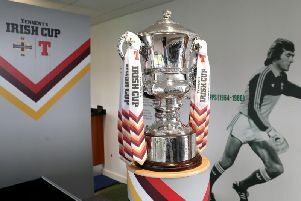 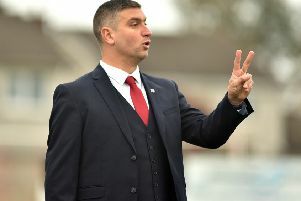 Portadown manager Matthew Tipton has issued a warning to his under-performing players that futures hang in the balance.